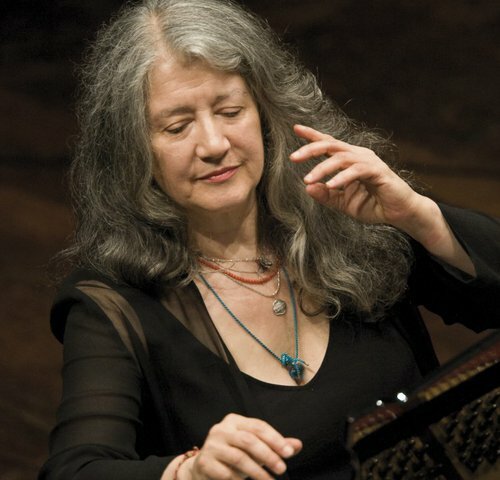 The Symphoniker Hamburg presents a week-long chamber music festival full of variety, featuring the wonderful Martha Argerich as Artist in Residence. 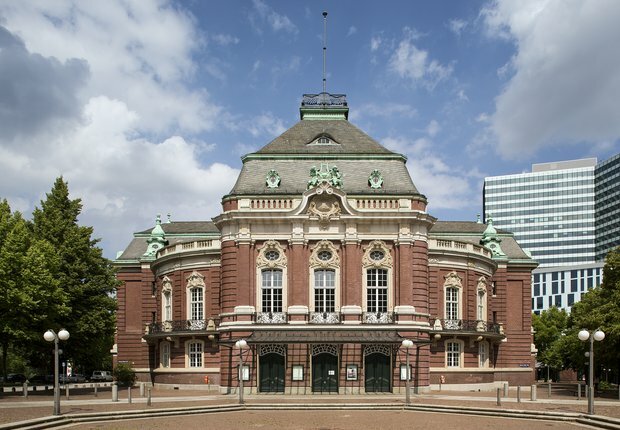 The opening concert exudes all the spirit of the fin de siècle. It's the shimmering transience that lends Claude Debussy's music its special charm: his nocturne »Fêtes« is a splendid, vibrant festival of sound. In his sensuous »Prélude à l'après-midi d'un faune« he portrays an enthralling recollection of beautiful nymphs. In tonight's performance, the work is played in a version for piano duet.